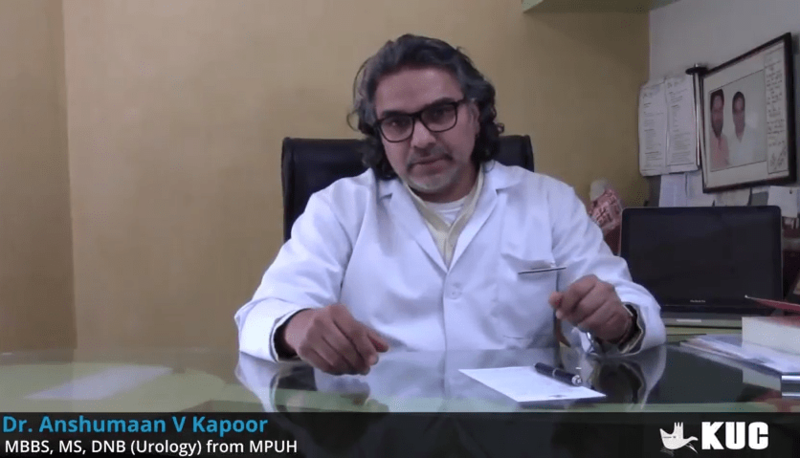 Home/Videos/How to Prevent UTI Infection In Women? 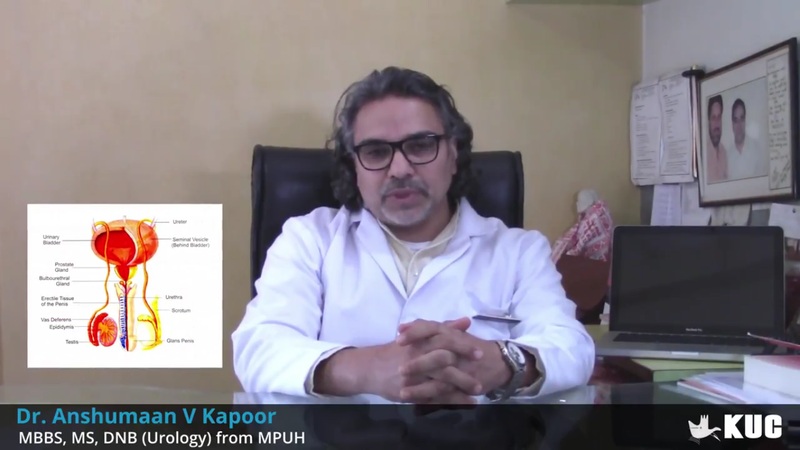 How to Prevent UTI Infection In Women? Dr. Anshuman V. Kapoor – a highly skilled urologist at Kapoor’s Kidney and Urostone Centre, shares some essential preventive steps that should be taken for Urinary tract infection in women. Drink plenty of fluids daily to get 2.5 liters of urine. Avoid usage of any perfumed products like sprays or deodorants,etc. And many other crucial steps are recommended to prevent the spread of bacterial infections in the urinary system. These measures will help you to prevent the infections, but if you already have an infection, then don’t delay getting medical advice and treatment. To know more about UTI preventive steps and treatment, contact us 0172-2634811, 2634822. 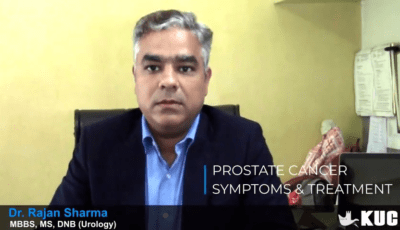 What is Prostate Cancer, its symptoms & treatment options?